J.C. Power Wash has perfected the profession of pressure washing. 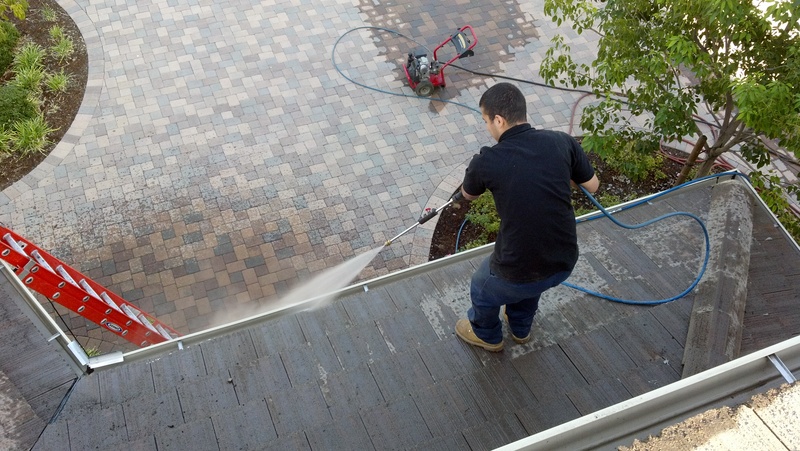 Our range of pressure washing services gives us the winning edge your property deserves. Even though rain gutter cleaning can be a bother, it is necessary, and regular cleaning is essential to prevent potential problems. Cleaning fleets is something every business must do and whether your company does the work in house or not at all, it is time to look at a better alternative. 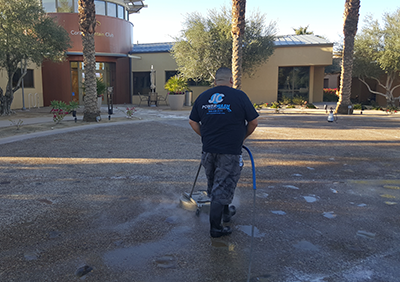 J.C.P.W has years of experience in using commercial rated, advanced Pressure Washing equipment made by Hydro-Tek, a leader in the performance of pressure washers in Riverside, CA. J.C.P.W. 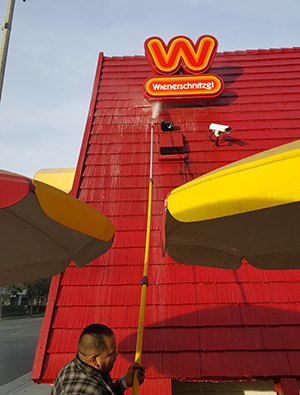 uses environmentally safe, non-toxic cleaners to make your property look its best and make your business stand out and **sparkle**. There are no contaminants that we are unable to take on and remove. 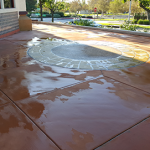 Some surfaces can be Pressure Washed rather than the costly procedure of replacement, resurfacing, or painting which can save you hundred’s of dollars. Whether your location is residential, commercial, or industrial, you’ll be impressed with the restoration effects your location generates. In today’s world, image is everything. A clean and brilliant place is a reflection of your business or property. 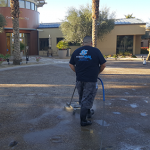 Pressure washing and steam cleaning in Riverside, CA can be tricky and tedious! 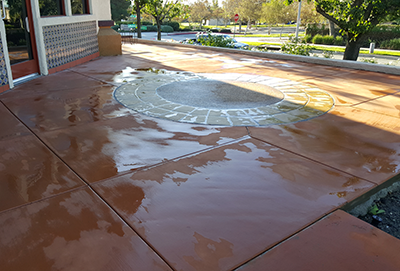 the professionals at JC Powerwash have the tools and knowledge to accurately perform all pressure washing services in Temecula, CA and the surrounding areas! Don’t wait any longer for that much needed tile and grout or store front cleaning service.